I give you gifts from Greyhart Press. 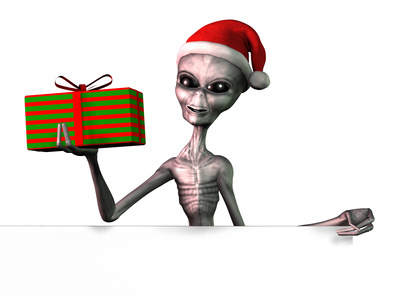 Ho ho ho, Earthlets! Here are the new ones, with links to the amazon.com pages. Please check the book is free before purchase. Amazon can and will change the price without notice. This is an adult ghost story, very English in its style and setting. 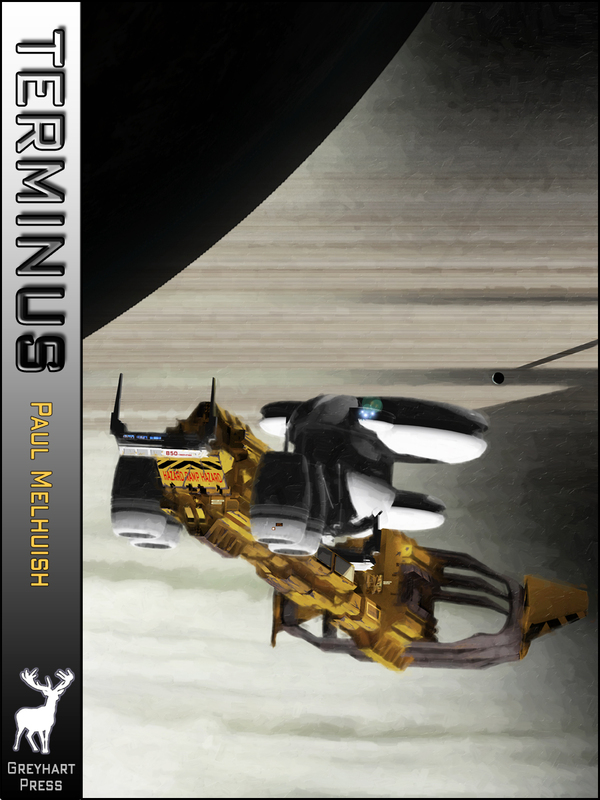 Necroforms author Paul Melhuish also has his debut space horror novel, Terminus, on special offer at 99cents / 86p and his apocalyptic horror short story Fearworld free (again) at amazon.co.uk and elsewhere. 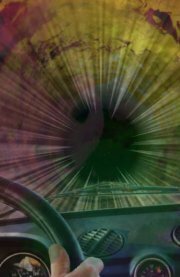 Some of my own science fiction short stories are also free. The Meandering Mayhem of Thogron Throatbiter is free at amazon.com and amazon.co.uk, as well as other retailers. This is a toungue-in-cheek story of an alien barbarian fleet that scatters everything before it across the galaxy. Future Speculation is an energetic short story that tells the origin of the next stockmarket collapse. Lots of running around and shooting in this one. It’s free again at amazon.com and elsewhere. 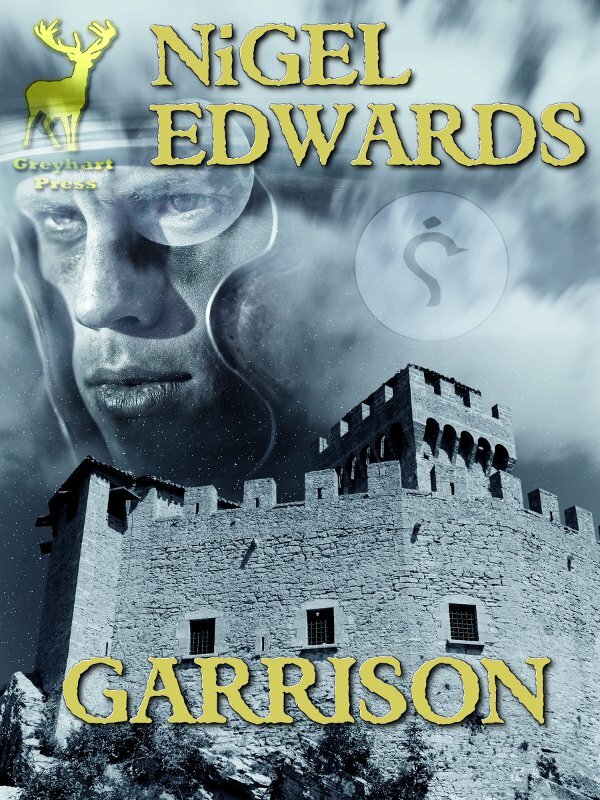 That’s all our free books on amazon.com We have other books free at other retailers, For example, Garrison is a hard-edged novelette by Nigel Edwards that peels back the formal veneer of the army and sees inside how it really works. Our ex-RAF author isn’t writing about a modern army, but a fantasy one with hideous spider-mounted cavalry. The insights, though, are universal. Garrison is free at amazon.co.uk and other retailers. 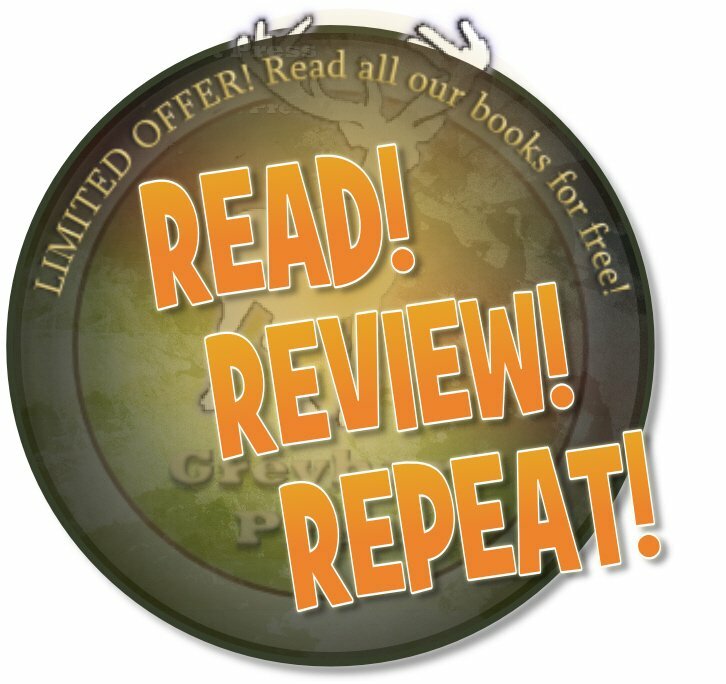 If you review one of our free books in a review site such as amazon.com or goodreads, you can get your next book free. See our READ! REVIEW! REPEAT! promotion page for more details. This entry was posted in Promotions and tagged amazon, christmas, eBooks, free, giveaway, Kindle. Bookmark the permalink.